Click here to see how I answered my Summons for less than $20. 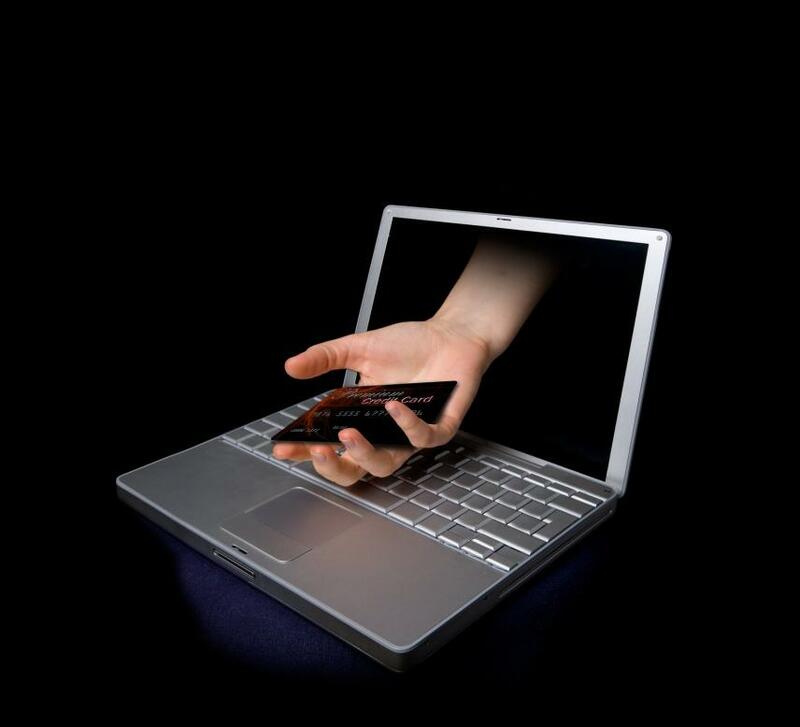 3 Worst Credit Card Information Data Breaches of All Times! If you are someone who stays on top of the latest news, you may have heard about the infamous Target data breach, where millions of customers’ credit card numbers and other personal details were misused by cybercriminals. In the beginning of the year 2009, the New Jersey based company, announced the largest data breach to have affected an American company. This incidence of breach led to the exposure of around 130 million credit and debit cards information to cybercriminals. Resulting from a malware that was planted onto the Heartland Payment Systems’ network, information was recorded from over 250,000 retailers across the country. However, in year 2010, Albert Gonzalez was convicted of this crime and was sentenced to jail for a period of two decades. This is the longest sentence period ever laid down for computer crime in the U.S court of law. In April 2011, some cyber attackers attacked the PlayStation Network that is interconnected with Sony’s home gaming consoles as well as Sony Online Entertainment. At first, Sony revealed that only some personal information of around 78 million PlayStation Network users had been compromised and exposed such as names, login information, phone numbers and contact addresses. However, only later, it was revealed the number of accounts compromised has risen by 24.6 million and also the fact that the hackers had penetrated SOE and Qriocity. 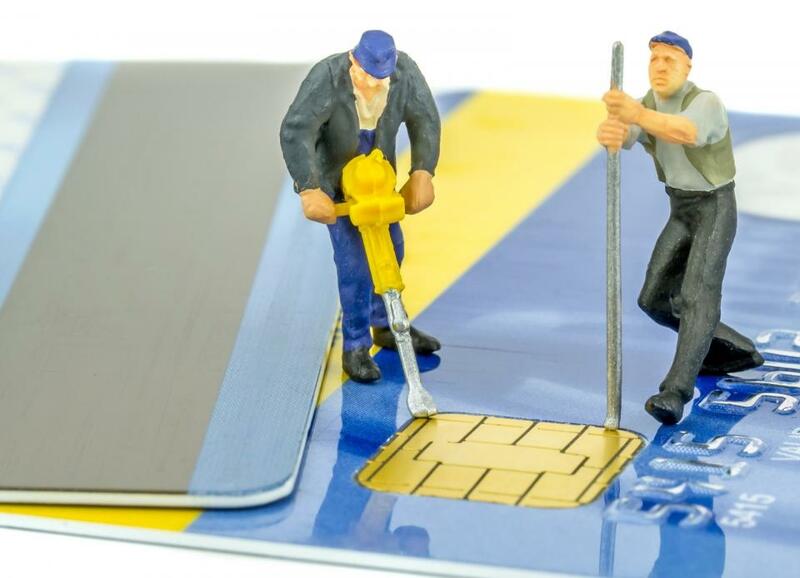 Moreover, the credit card information of around 23,400 SOE users in Europe had been stolen. Upon this calamity, the PlayStation Network went into the dark for at least a period of 3 weeks. In 2011, the cleanup costs that Sony encountered, in addition to 65 class-action lawsuits, was a whopping $171 million. Not very long ago, in September 2014, Home Depot admitted to something they had been suspecting for more than a few weeks. Since April-May 2014, ‘carders’ infected Home Depot’s point-of-sale systems in stores across the U.S and Canada with a virus that pretended to be an anti-virus. In reality, this malware was stealing customers’ credit and debit card information. This is probably one of the largest payment card thefts because the direct attack was made on the retailer. Luckily, this mishap didn’t affect Home Depot as badly as the Target data breach incident which left the customers howling. Think you’re being sued for a debt you don’t remember taking? Benefit from our lawsuit defense strategies, court documents, and The Defendant’s Package to beat credit card lawsuits. What Happens After I Answer a Summons? Will Judgment Lower Your Credit Score? Legal Disclaimer- I am not a lawyer, I am not providing any legal advice nor am I claiming to be a legal or debt expert. This information is provided on my own research and experiences with my own Debt Lawsuits. This information and sample documents are for research and sample purposes, use this advice and forms at your own risk.